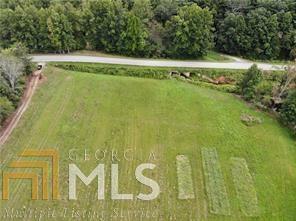 This is a dream piece of land to build your dream home on. 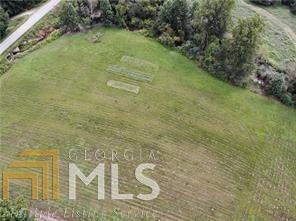 Roaring Tate creek lines a side of the property and the property is just shy of 3 acres and on flat and usable land. Peculation test, survey and plat are available.. It does not get better than this!